Why the Epson WorkForce Pro WP-4511? 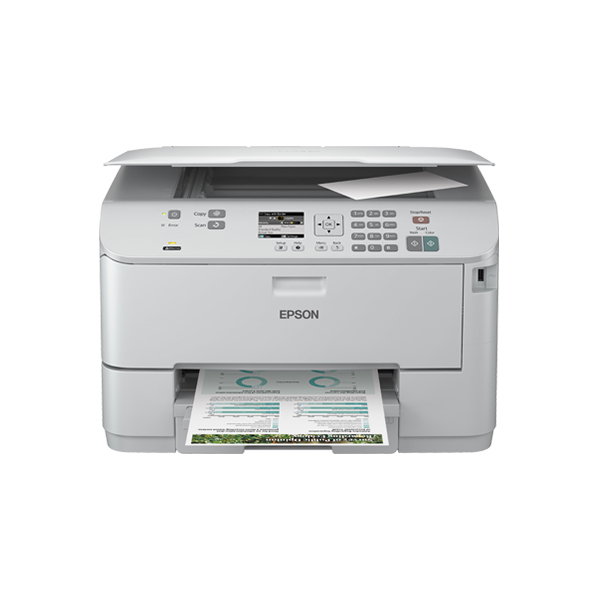 The Epson WorkForce Pro WP-4511 comes equipped with the highly efficient and durable Epson Micro Piezo™ print head to deliver excellent print quality while combining multi-functional and networking features to boost your office and home productivity. The Epson WorkForce Pro WP-4511 printer maximizes your savings with high capacity ink cartridges that yield up to 3,400 pages in black-and-white, at just USD 1.4 cents per page. 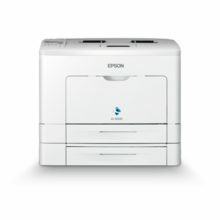 Compared to conventional laser printers, you save up to 50% in running costs. Operating cost is further reduced with the Energy Star compliant WorkForce Pro WP-4511, designed to lower energy consumption by as much as 70% compared to conventional laser printers. 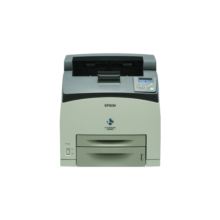 The Epson WorkForce Pro WP-4511 is equipped with Hi-Speed USB 2.0 as well as Ethernet connectivity, making it ideally suited for office and SOHO environments. Our easy setup solution makes it a breeze to share your WorkForce Pro printer with PCs, laptops and even smartphones. 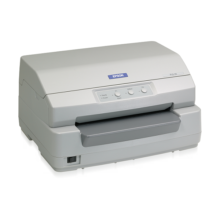 The Epson WorkForce Pro WP-4511 is designed to support a high monthly duty cycle of up to 20,000 pages. For added convenience, it comes with an easily replaceable maintenance box so that you do not need to bring the printer for servicing when the ink pad is full. The Epson WorkForce Pro WP-4511 features a 2.5 inch LCD screen and dedicated panel keys for quick and easy access to every function you need, plus the ability to scan directly to USB flash drives.